Thank you SO much to everyone who sponsored, volunteered, or participated in this event! We had a great time and hope you did, too!!! 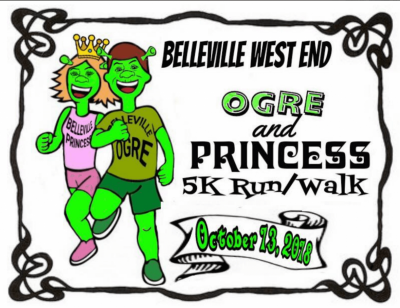 Ogles Watch Neighborhood Association proudly brings back the Belleville West End Ogre & Princess 5K Run / Walk for 2018! We love our neighborhood, and we welcome you to join us for a morning of fun on October 13! St. Matthew United Methodist Church graciously shares its facilities with us, which are perfect for our event. Costumes are welcome! Proceeds are to be split 75% / 25% with the West End Summer Camp and Ogles Watch Neighborhood Association! Adult entry $25, Kids 17 and under $15! Includes chip timing, t-shirt (guaranteed only if registered by Sept 30! ), and post-race refreshments. Want to be familiar with the course? Click on the Course Directions and the ​Course Map​​​! Can't join us on Oct 13th? No worries! 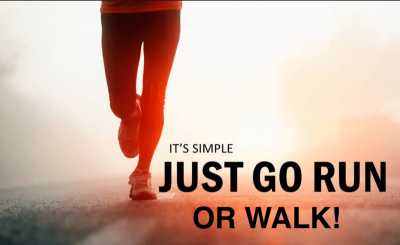 You can run or walk 3.1 miles anywhere, anytime (between Oct 1 - Oct 31), with anyone, or go at it solo! You can break the distance up into multiple segments if that works best for you. This virtual option is intended to encourage you to reach YOUR goal while also supporting your community! Once you complete your 5K, you will need to contact Race Director Mandy to let her know. She will make arrangements to get you the t-shirt and any accompanying race swag! Participants who choose this virtual option are NOT eligible for awards. The fee to register for the 5K is $20. (An additional $5 will be charged to cover shipping if you do not live in the area.) In order to be guaranteed a t-shirt, you must register by September 30! 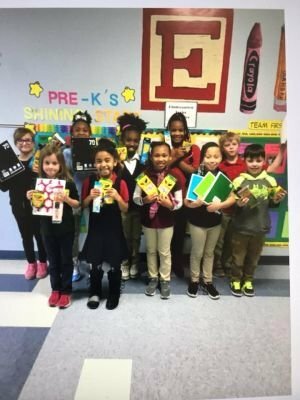 A group of teachers created the Harmony Community Neighborhood Association at Harmony-Emge School District to combat summer learning loss. Most students lose about two months of grade-level equivalence in math and reading during the summer. By the end of fifth grade, disadvantaged children are nearly three grade-level equivalents behind their more affluent peers in reading, and low-income students generally have limited exposure to enrichment activities. 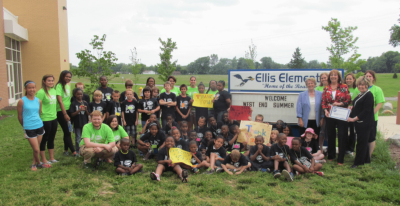 In 2014, the Belleville West End Summer Camp, led by the Harmony Community Association, was formed to serve students who qualify for free and reduced-price lunch. Teachers volunteered two weeks to work with students. The camp, which now includes Signal Hill School District and has expanded to eight weeks, provides children with access to meals and with opportunities to sustain skills gained in reading and math during the school year. It also promotes character education and provides a safe and enriching environment during the summer. Although the family cost for each student is $50 for eight weeks, the actual cost for one child is $567. The entire camp cost for seventy-five students is sponsored by community members and area businesses. 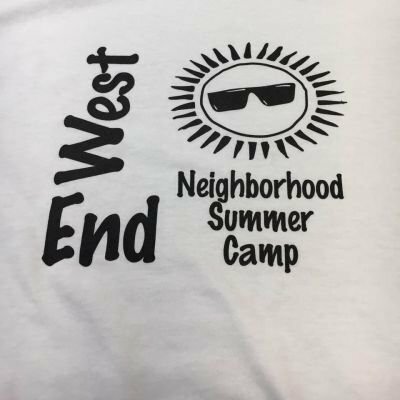 “The West End Camp is a collaborative project combining teachers, volunteers, volunteer organizations, other school districts, and community members to meet the needs of students and their families,” Superintendent Pam Leonard said. "Through this effort, programs have been created to stimulate creative learning and enriching experiences and build meaningful relationships in our students." 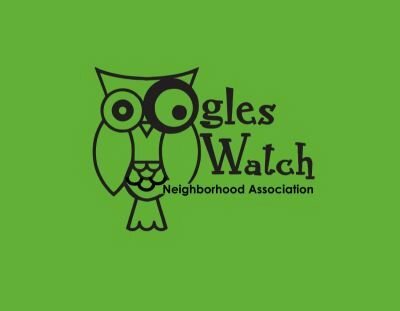 Ogles Watch Neighborhood Association (OWNA) was started by a group of concerned neighbors in the fall of 2013. The group’s primary purpose is to enhance the livability of the neighborhood, to establish and maintain open lines of communication within the neighborhood, and to liaison with government agencies and other neighborhood watch groups. OWNA has developed an excellent relationship with both the Belleville Police and the St. Clair County Sheriff. 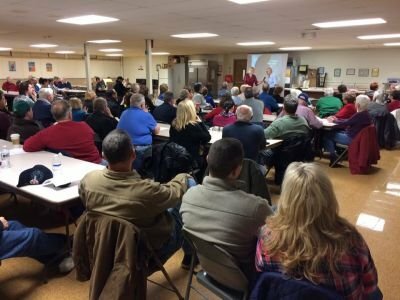 Ogles Watch enjoys a great rapport with many other local officials and neighborhood watch groups. Meetings are held quarterly at two of our neighborhood churches, St. Matthew and Queen of Peace. Each meeting highlights a guest speaker and addresses topics of concern for our neighborhood. 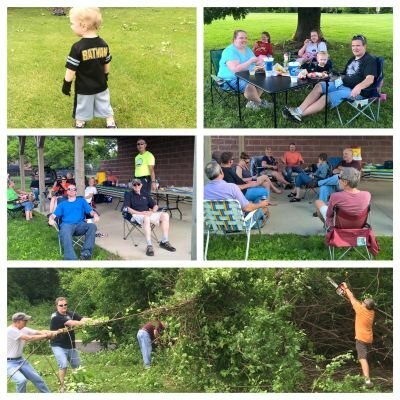 In an effort to get to know our neighbors, Ogles Watch has hosted several social events to bring residents together: baseball games, 5K runs, picnics, and pizza! OWNA also promotes an annual neighborhood yard sale (second Saturday of September). Ogles has been designated as a "Get Up & Go!" community, recognizing its residents who work together to be more active, to exercise and to eat healthy. OWNA sponsors the community garden located at Emge School and will host a "Kickin' Crime to the Curb" field day in April. Several notable OWNA service projects are: the Christmas Ogles Outreach, which raised over $1,000 for neighborhood families in need, neighborhood clean up days, and collection drives for the interfaith food pantry and for school supplies. The association will be collecting items for Project Compassion in April. OWNA is also starting an Ogles Watch Litter League (OWLL) roadside clean up project. Ogles Watch has raised money and installed decorative street sign-toppers to mark the boundaries of the neighborhood. The association continues to seek improved lighting throughout the neighborhood and a safe crossing for our residents to Stookey Park and to our district school. 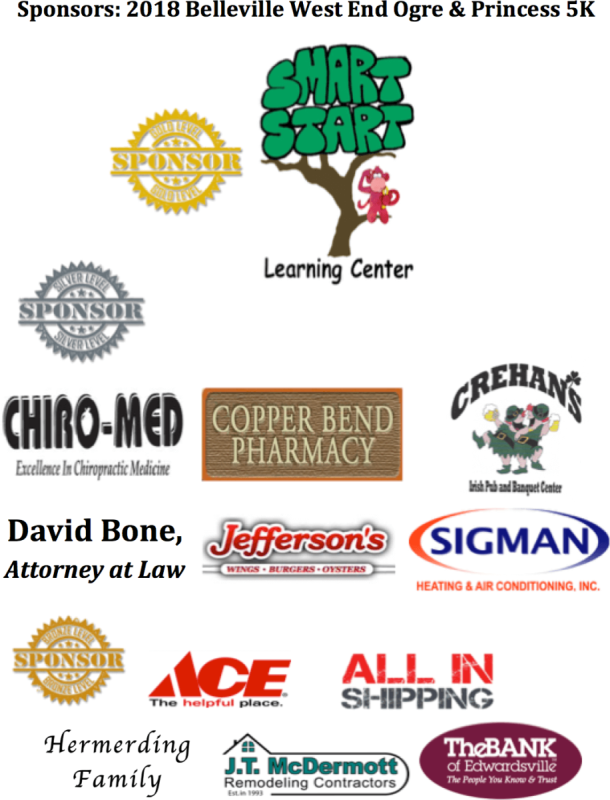 Ogles Watch Neighborhood Association and the West End Summer Camp Committee thank our 2018 Sponsors! We could not host this fundraiser without their support! Interested in becoming a sponsor? Information about the sponsorship levels can be found HERE. If you want to become a sponsor, please fill out the Sponsorship Information Form and we will get things going!